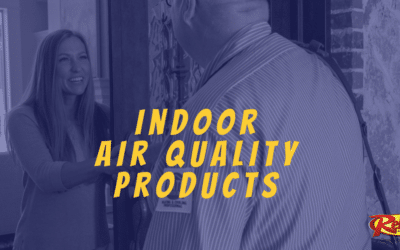 The air quality in your home can directly effect your health. Don’t wait until it’s too late! 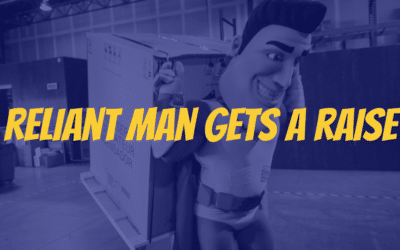 Call Reliant AC for your air purification needs and more! 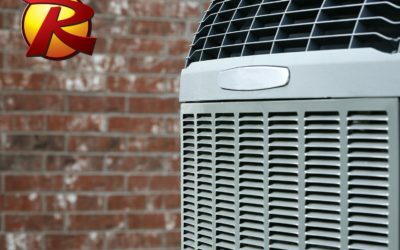 Honestly, how much are you ready to spend on your energy bills or AC services this summer? 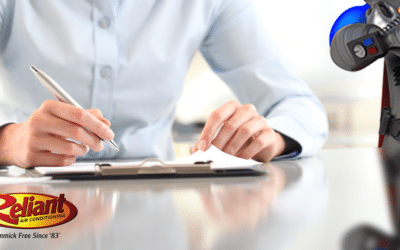 Include scheduling maintenance with Reliant Air Conditioning on your spring cleaning checklist! 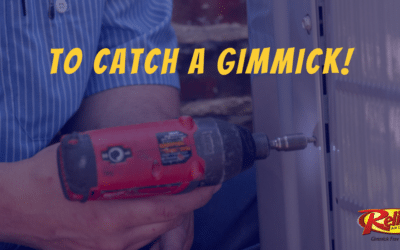 All service companies are not created equal, and we’re going to expose some of the most widely-used tactics in the industry so that you’re prepared to catch these gimmicks and stop them right in their tracks if you find yourself in need of an air conditioning repair or replacement this summer. 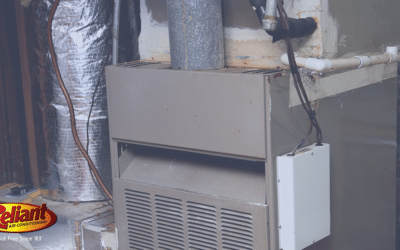 One of the things we pride ourselves the most in is our HVAC technicians. 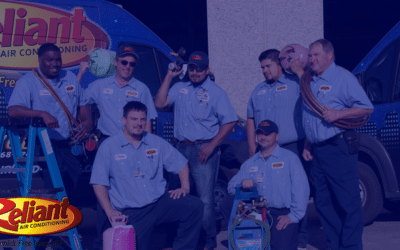 Their extensive, ongoing education is one of the reasons we’ve become the most trustworthy and well known central heating and air companies in the Dallas Fort Worth area. We hope you all had a wonderful holiday season and that 2019 is off to a good start! The holidays are over, you’ve made your New Year’s resolutions, school is back in session, and… it’s time to start thinking about Spring and Summer! 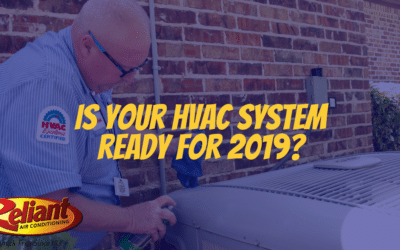 Is your HVAC system ready? 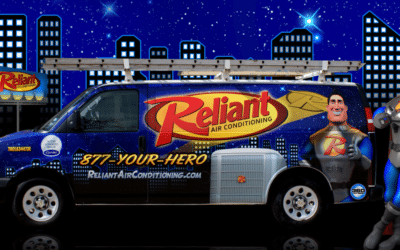 Reliant Air Conditioning is here to help you catch potential problems before they start and help you establish a plan for replacing your furnace or providing professional furnace repair when you need it most.